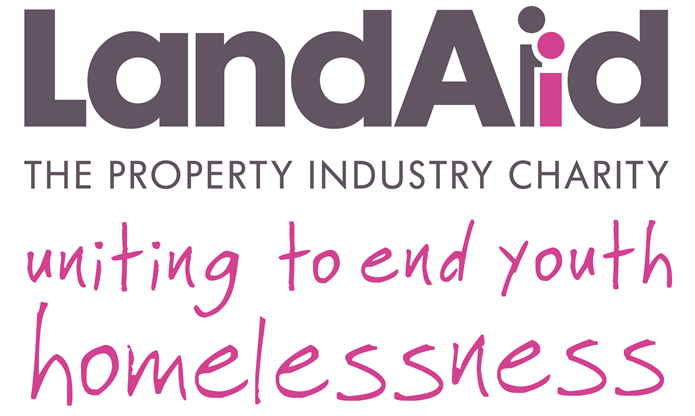 LandAid is the property industry’s chosen charity partner, and they provide assistance to numerous homeless charities in or near a number of the major cities in Britain with the aim of ending youth homelessness. After many years helping raise funds for LandAid, Paragon are pleased to announce that we have increased the gravity of our relationship with the charity and have become a Foundation Partner. We will be one of 80 businesses committing to pledge £10,000 a year to the charity for three years. In addition, we have also pledged to raise a further £30,000 in an undefined time period to go directly to one of Landaid’s “Sponsor a Home” initiatives. Paragon have chosen to sponsor a project based in Dorking, run by the Amber Foundation. Funds raised for this will go directly towards renovating a Georgian manor house to improve facilities for thirty 18 - 30 year olds who have been homeless. We’re off to a good start as the recent Mudathon saw us raise £14,000 to go towards LandAid and Macmillan, and with us taking part in the upcoming Steptober and LandAid day, we’re positive we’ll reach this target and more!